Cold Weather will be around for some time. Instead of staying inside, why not get out and enjoy the snow? With the right type of footwear, you can go about your business and make the most of the crisp air, sunshine, and have fun making snow people. If you are in need of shoes or boots that are appropriate for being outside during the winter, look no further than Sorel boots and shoes for women. Every pair comes with features you will enjoy throughout the season. One of the first things you should know about Sorel winter shoes and boots is that the designs are waterproof. You already know that feet can get cold quickly when there’s snow on the ground, or when the snow begins to turn to slush. It’s important to have footwear with tight shells that keep moisture from seeping in. With Sorel footwear, you can rest assured there is always a barrier between your feet and anything that could make them wet. One of the reasons that Sorel footwear is so popular has to do with the stitching. The sealed seams go a long way toward keeping the warmth inside while also keeping the cold at bay. Whether you are making your way down a street covered in a fresh coat of snow or attempting to walk through melting snow with bits of ice in the mix, the seams ensure that nothing is able to reach your feet. That makes it all the easier to get where you are going no matter what the weather is like today. Remaining upright as you head for the bus stop or decide to take a walk in the park is a primary goal. Unfortunately, the ice can make it more difficult to maintain your balance. You need footwear that is capable of helping you remain in an upright position for as long as you want. The nice thing about women’s Sorel shoes and boots is that they come with outsoles that are built to provide all the traction needed to navigate icy surfaces. The design allows the outsole to grip the icy surface easier. As a result, you are less likely to find your feet slipping along as you attempt to carry your purchases from the supermarket from the car to your front door. They will also come in handy if you are attempting to hurry along the street so you get back to work before the end of your lunch hour. Who says that winter footwear only includes practical elements? It is possible to have a few that serve a purpose and look great. One example is the fur cuffs that come with many Sorel winter boot designs. The faux fur used for the cuffs helps to add a decorative touch to the boots. You’ll also find that it’s easy to clean. That comes in handy if a passing car happens to drench your boots in a combination of slush and ice. Along with being decorative, the cuffs do serve a practical purpose. They help to minimize the flow of cold air around the tops of your boots. Thanks to this benefit, it’s easier to keep your calfs warmer. That’s especially important if you are out and about during January in the Greater Toronto area. Inside the boot, you find something else that will help keep your feet warm during the worst of the winter weather. Many Sorel boot designs come with an inner boot made of materials capable of retaining body heat. When combined with a shell that keeps the feet safe from precipitation, the result is that you don’t have to deal with cold toes by the time you get where you are going. Instead, your feet remain warm for the entire trip. The fact that the inner boot is removable also comes in handy. Sorel offers a selection of inner boot replacements, so you can always keep a spare set on hand. When you want to wash one pair, simply replace them with a fresh set. That means you always have inner boots that smell nice and allow you to head out at a moment’s notice. Every woman has her own unique style. It may share some elements with others, but the result is always a little different. Why should your choice of footwear be any different? Some brands only offer a few basic designs for winter boots. That’s not the case with Sorel. Whatever your tastes or preferences, it will be easy to find boots that are right for just about any occasion. Perhaps you prefer to keep things simple. There are designs that sport a minimum of ornamentation while still providing excellent protection from the winter weather. Suede that is treated to resist the damp and cold is available with some designs and provides a hint of style. Other designs include elements that take away nothing from the practical function of the boots b but do help to accent your choice of winter attire. It’s even possible to coordinate your boots with the type of winter coat and gloves you choose to wear. While you want winter boots that protect your feet and look great, there is only so much that you can afford to spend. Remember that when you make a purchase at a Sorel boots sale, you are investing in something that will last several seasons. Assuming you go with a design that will remain popular from one year to the next, it will be easy to wear the boots through many winters. Compare that to settling for an inferior brand and having to replace them every couple of years. If you could use a new pair of winter boots, spend some time checking out Sorel designs today. Take a look at the features and see which ones would work best for you. Once you purchase one pair of Sorel winter boots, it’s a safe bet that you will be back for more. Winter weather means paying close attention to your wardrobe choices. That includes the type of footwear you choose for outside. Many people prefer Sorel boots when there is snow on the ground or the weather is a mixture of snow and rain. Here are a few of the attributes that make these boots the perfect choice for the colder months. 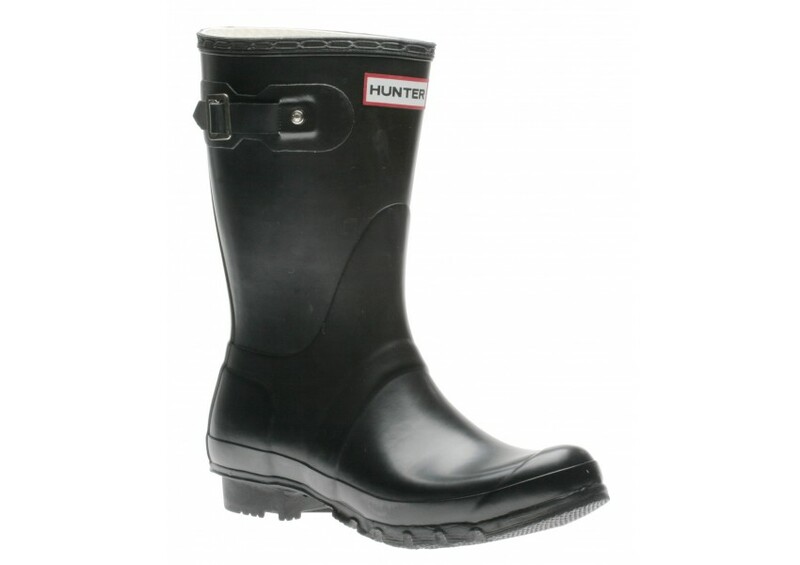 The last thing you need as you make your way to work or to run errands is wet feet. Paired with the freezing temperatures, it won’t take long for your feet to feel as if they are two solid blocks of ice. Along with being uncomfortable, there is also a real danger of damage to your feet. If you choose Sorel footwear to get you through the winter, you can rest assured that the boots will prevent your feet from getting wet. No matter what is happening outside, the sturdy shell will repel the precipitation and ensure that whatever socks or insoles you have in the boots, they will be as dry when you reach your destination as when you donned them at home. 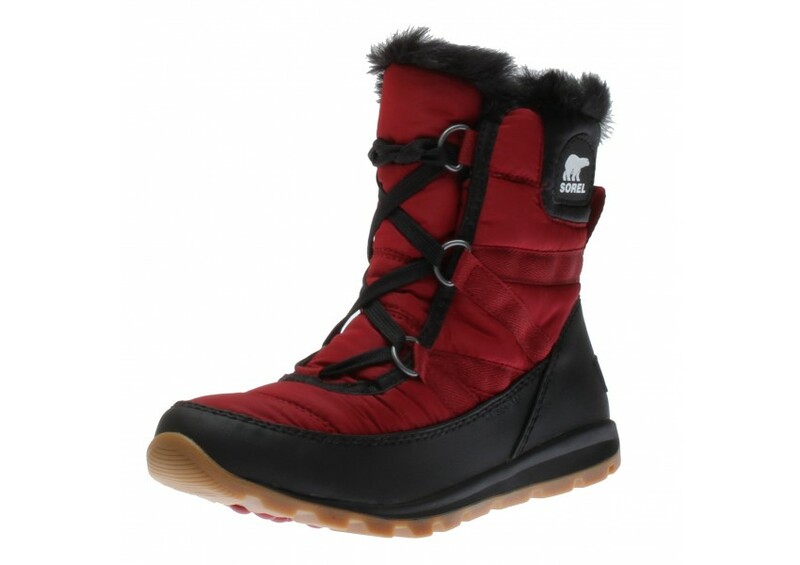 The design also makes Sorel boots a favorite for the winter months. Thanks to the choice of materials that protect the feet without adding any excess weight, it’s easier to maneuver through ice and snow without tripping or slipping. The design of the outside sole makes it easier to grip whatever surface you are walking across and avoid nasty falls. Since the last thing you want to do on a busy day is end up in an emergency room, it makes sense to invest in a pair of boots that allows you to sustain traction on just about any slippery surface. For all the practical benefits that come with Sorel boots on sale, there is also the comfort factor to consider. The cushioning is ideal for your arches, and the boot materials allow your feet to breathe without allowing cold air to seep in. The result is that you can wear the boots for hours if necessary and feel as if you just slipped them on. Comfort is only one of the benefits of these boots. You’ll find that the support provided to your feet and ankles is superior to boot designs offered by other companies. That’s important since you would like to get through the winter without having to see a podiatrist. Thanks to the support offered by these boot designs, you won’t have to experience swollen ankles or aching feet at the end of the day. Not every manufacturer offers multiple colors and styles for winter footwear. By choosing Sorel winter boots, you have quite a few choices. That makes it easier to coordinate your winter boots with whatever else you are wearing that day. If simple is to your taste, there are designs and colors that will fit right in. Perhaps you like winter boots that are fun and come in bright colors. Those are also there for the choosing. Whatever your tastes, Sorel can accommodate you. Why wait any longer? Take a look at the latest Sorel winter boots and see what you think. There will be at least one pair that is just what you need.